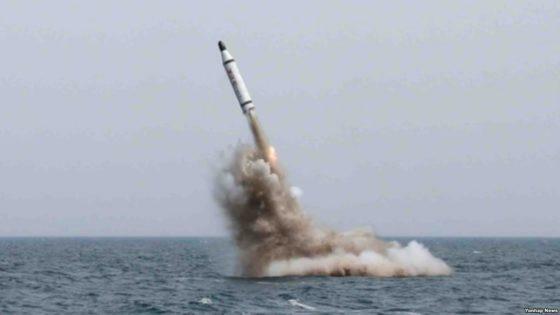 The previously unknown weapon, dubbed the “Sea Dragon”, is most likely a new version of a versatile air defense missile capable of pinch-hitting as an anti-ship missile. The Washington Post broke the story over the weekend that Chinese hackers had compromised the computers of a Navy contractor and stolen 614 gigabytes of data. The stolen data pertained to the Navy’s Naval Undersea Warfare Center, which conducts research and development on submarine systems. According to Popular Mechanics, this hack by the Chinese led to the discovery of the US’s new war weapon, the Sea Dragon. At the request of the Navy, The Washington Post withheld some “sensitive” information on the Sea Dragon. But what the media outlet did divulge, was that the weapon is a supersonic anti-ship missile for use by submarines.